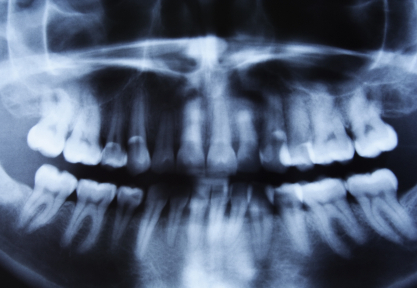 Dr. Stephen Spelman uses the Dexis Digital X-rays, an innovative form of x-ray imaging where digital x-ray sensors are used instead of traditional photographic film. The Dexis system provides faster images results so you will spend less time waiting in the doctors office and more time enjoying your day. With this system we are able to take your x-ray with less radiation and less exposure, and see instant on-screen images which can be enhanced by magnification and coloring. The Dexis Digital X-ray system fits all patients comfortably while allowing clinicians to capture all types of radiographs without any compromise improving diagnosis.